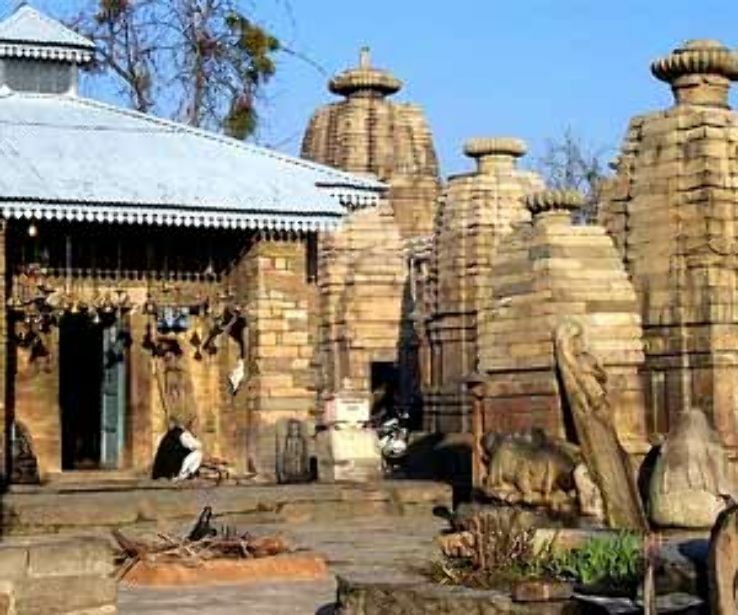 Someshwar is a famous temple in Kausani which has Lord Shiva as its chief diety. The ambience of a temple, the tinkling bells, the chimes, the smell of "dhub", the aroma everywhere and hyms and rituals are immensely pure and majestic. Stepping in this temple, old and long - standing stones carved shrine one would feel raw, primitive and blessed. On the occasion of shivratri, a grand fair is held at the temple premises where a number of devotees gather and seek the blessing of Lord Shiva. Like a typical century old temple of India, it is religious, peace and calm. 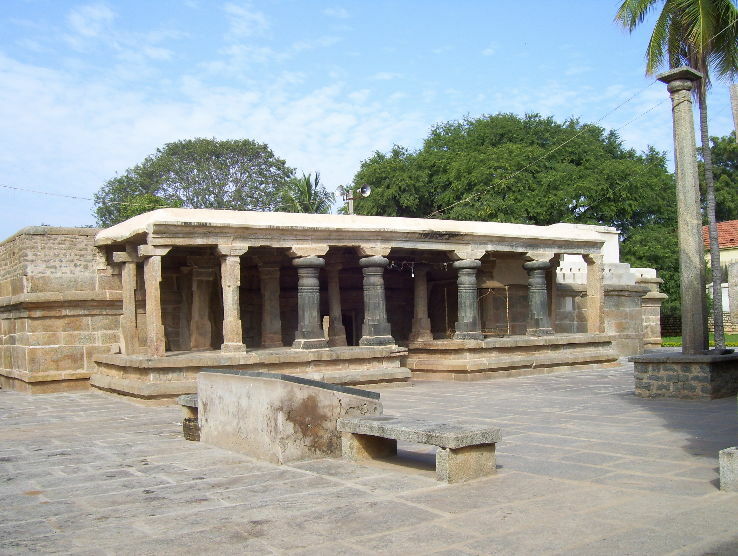 The construction of the temple is quite meticulous in all its simplicity. 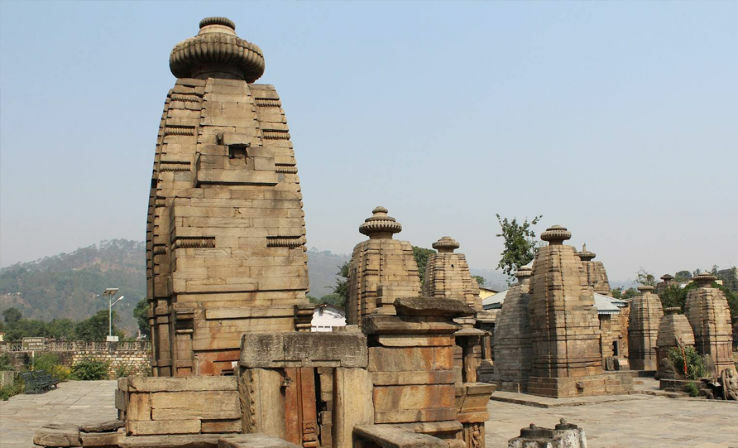 It is constructed by the founder of Chand Dynasty; the town offers the views of beautiful and religious Someshwar temple. The temple has it’s named by combining the Raja Som Chand's and Maheswar's name. This destination will provide you some picturesque scenario to the tourists. Rustic and humble in its construction, the temple is a charming experience. One looking for a peaceful and serene place where you can really enjoy the inner peace with Himalayan beauty, Someshwar is the best place to visit.